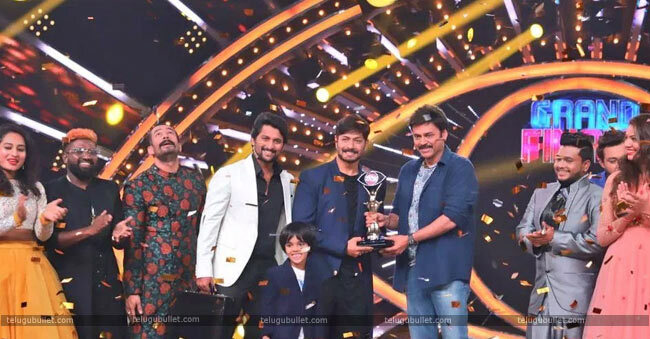 Kaushal Manda won the BiggBoss 2 Telugu. Before he entered the BiggBoss house, he was a serial actor, he played friend roles and ad director. Now, he has a huge following with a TV game show. In the Bigg Boss house, his play and his character are ultimate. Actually, his mother was died due to cancer. So, he ready to donate his BiggBoss prize money 50 lakhs to the cancer patients. It resembles his greatness and he dedicated his title also to the fans. 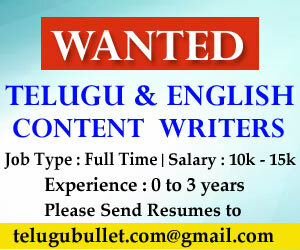 He is from Vizag and completed his Diploma in Metallurgical Engineering & completed B.tech in Andhra University. His father was a stage artist so Kaushal has interest in acting. So, he moved to the film industry and did several serials and movies. 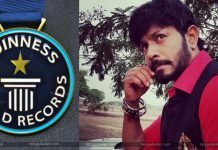 Moreover, he was identified as a model and ad film director he established the event&model management company “The Looks Productions” and it is the first model management company in Telugu states. By Bigg boss show he got this huge following. 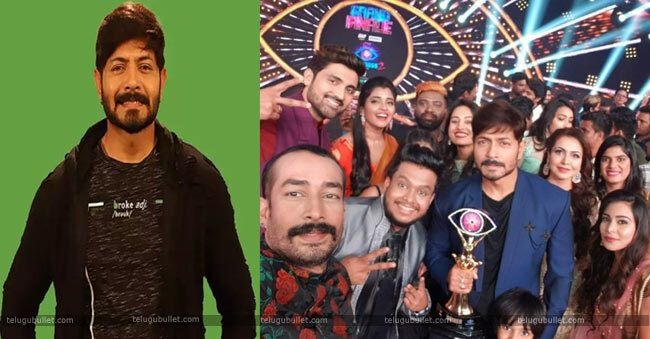 Kaushal Manda has bagged numerous votes and emerged as the most voted contestant of all the Bigg boss seasons in the country regardless of the language. Of the 27 crores votes received by the Bigg Boss 2 finalists. But, 12.5 crores were voted to Kaushal by the public. 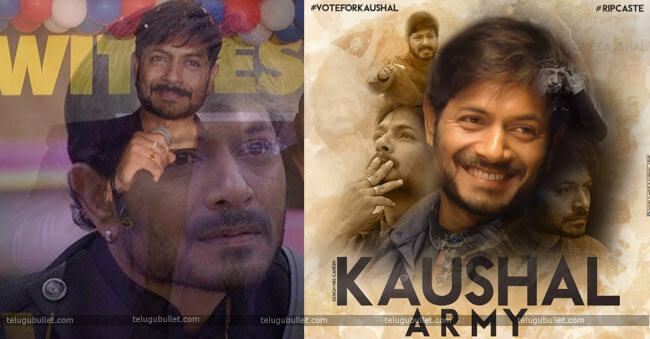 There is also a buzz doing rounds that Kaushal got 39 crores of votes which constitute 78.9% of the total votes of Biggboss season. His fans did rallies and 2k runs in Hyderabad, Visakhapatnam, and Vijayawada and also in Bengaluru. After he went out of the final show, his fans are surrounded him and Jai Kaushal chants are overloaded at that time.